Current Value‘s name is one that needs little introduction within the context of electronic music, having released some of the most hard-hitting and unique techno-infused dnb for a period of over 15 years, that saw him working with Bjork and Noisia in addition to a multitude of solo releases. His recent path has seen him work with well-respected labels Bad Taste, Invisible and Blackout, as well as Critical Music and it was their invitation to the Binary series in early 2015 that set the beginning of a relationship which has seen him collaborate on the Phace & Friends EP and now sees the release of his tenth studio album via the hallowed Critical Music platform. 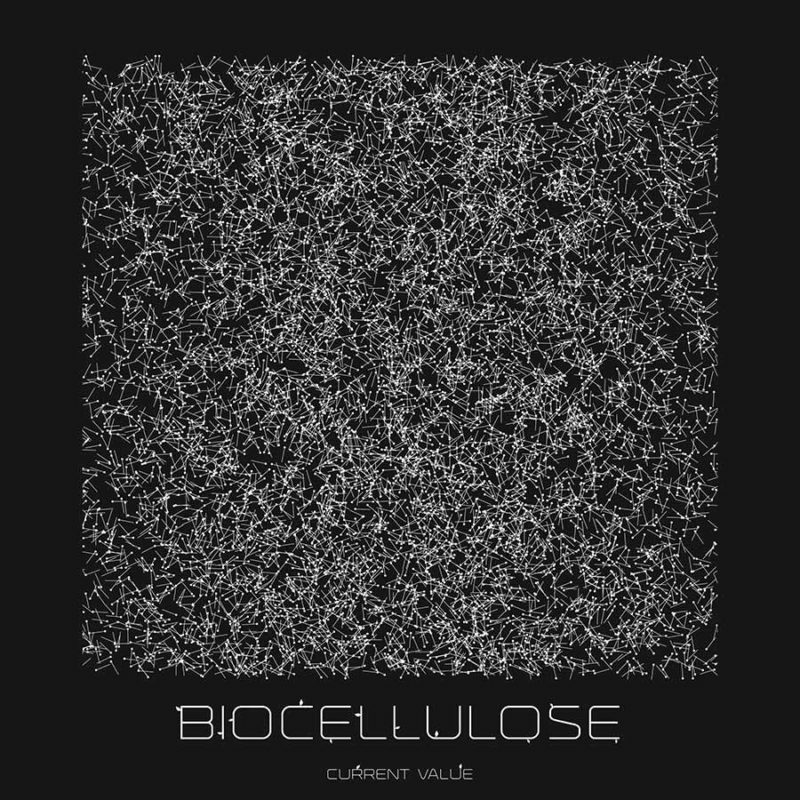 ‘Biocellulose’ is an uncompromising journey through some of the darkest corners of drum & bass and back again that aims straight for the middle of the dance floor. Featuring collaborations with Phace & Mefjus, as well as Enei on remix duties.